WWDC 2012 had both its excitements and its disappointments. To the dismay of a lot of us, Apple’s glorious Retina Displays will not be included throughout their entire laptop lineup, but on the bright side, we have an entirely new addition: the new MacBook Pro with Retina Display. With all of its upgraded hardware, Apple just had to make it even better with improved software as well. OS X Mountain Lion will be the next big thing for Apple as it plans to improve the current OS X and include new features as well. The basic structure and ideas for Mountain Lion seems to mirror a lot of what iOS already has to offer, creating an overall mobile experience, loaded with simple gestures and finger movements. Notifications will now alert you of incoming messages, emails, reminders and much more. An easy swipe to the right on your trackpad will bring it right up. 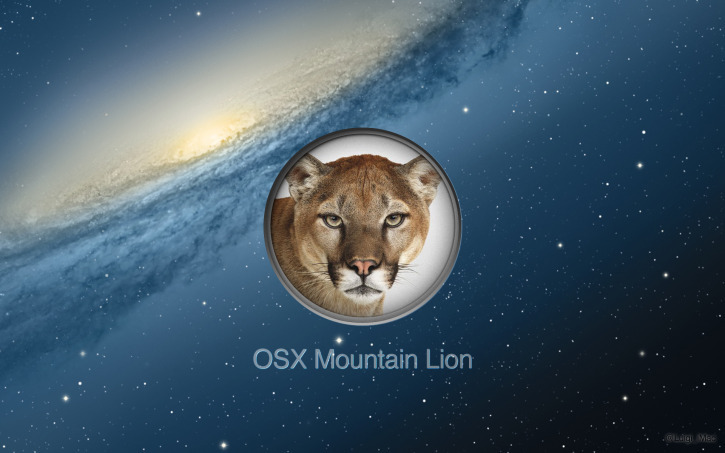 As Apple has always strived for simplicity and ease of use, Mountain Lion is no exception. By incorporating Facebook integration, we can now post updates and statuses on Facebook directly from our Mac, without having to go back to your Facebook page. iMessage was released to the public months back as a beta, and rightfully so. The numerous bugs and issues it had made it practically useless. With Mountain Lion, iMessage will do what it was created to do: send messages. Exactly like iMessages on your iPhone, this app will send messages to any other Apple product, as long as there is WiFi. This makes communicating with your friends so much easier as you will no longer have to stop what you’re doing on your Mac and reply with your iPhone. To make things even easier, with the help of the Cloud, all of your messages will stay updated throughout all your devices. An interesting feature that Mountain Lion will have is called Power Nap, which allows your Mac to quietly update itself without leaving sleep mode. This seems rather convenient as it prevents you from missing an important software update or Time Machine back-up. Lastly, Dictation might be a solution to a keyboard-free experience. Similar to Siri, it translates what you say into text. OS X Mountain Lion will be available to all users through the Mac App Store in July for only $19.99. All of these features and more can be found on Apple’s website.